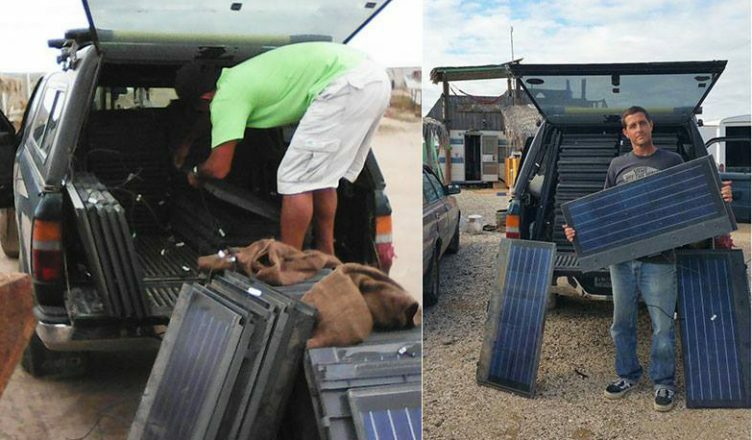 We’ve just received our first pallet of recycled panels from Sun Electronics here in San Juanico from the lobster truck. We can’t wait to get these into the field. Special Thanks to Dr. John Kimball/Sun Electronics and Collin Corrigan for helping us get these down here.